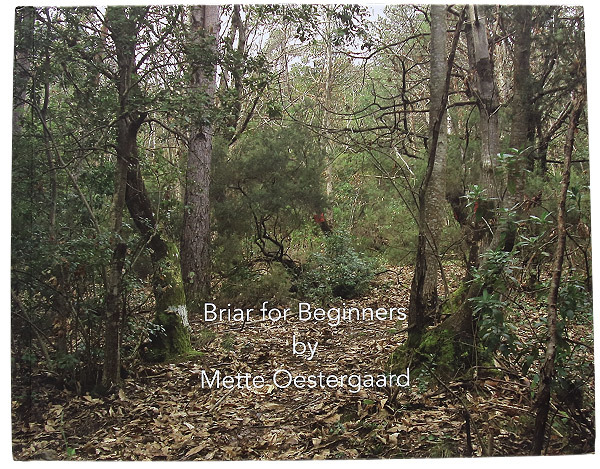 Learn all about the wonderful world of briar with Briar for Beginners. Written by Mette Oestergaard, the wife of Danish pipe maker Teddy Knudsen, this 29-page hard cover book offers a detailed introduction to briar wood itself (Erica Arborea), covering topics such as growing locations, harvesting methods, cutting techniques, and various applications. Many books have already been written about people working with Briar. With this book my intention has been to focus on the briar itself, where and how it grows and how it is harvested, cut and matured before the wood is finally ready to be used. Provides basic knowledge of briar and its curing methods. Nice little book.